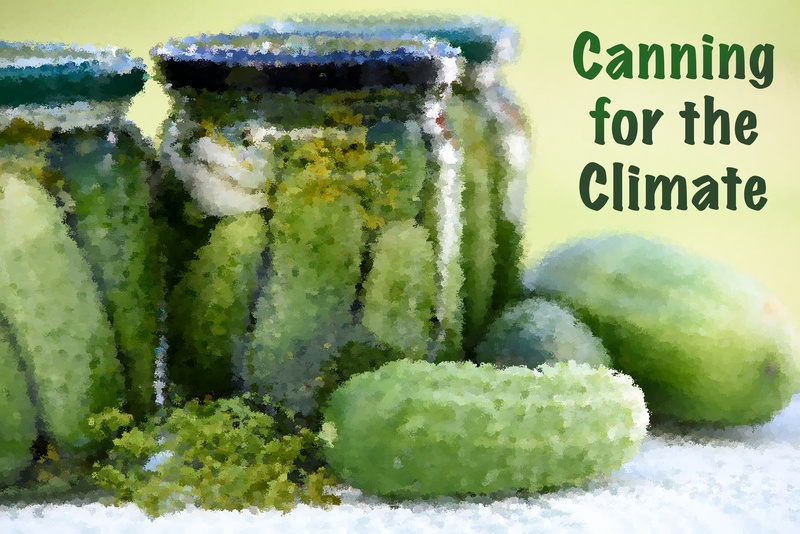 Now’s your chance to test your knowledge of which foods are planet friendlier. 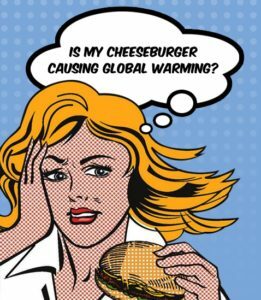 Take the quiz to see how much a carbon footprint your food choices have. 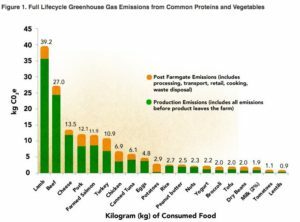 How much greenhouse gasses were emitted for your dinner? 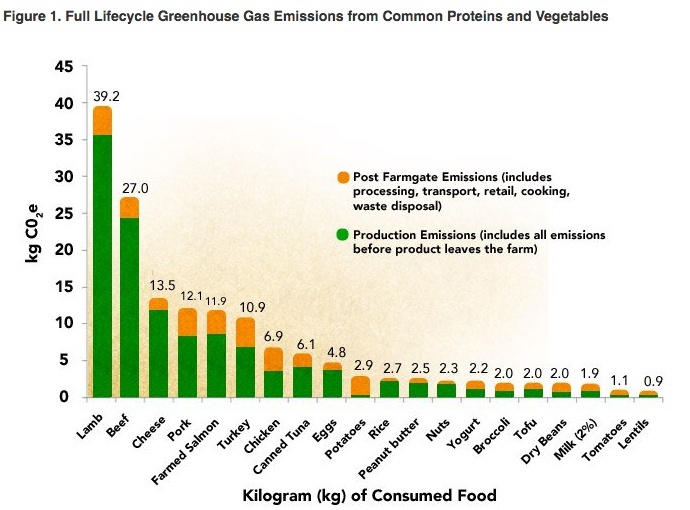 The chart below shows the lifecycle total of greenhouse gas emissions for common protein foods and vegetables, expressed as kilograms (kg) of carbon dioxide equivalents (CO2e) per kg of consumed product. This year, celebrate the holidays in a way that honors Creation, keeps your family healthy, and minimizes your carbon footprint. 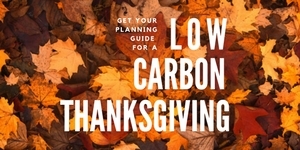 Interfaith Power & Light has compiled these ideas for creating a climate-friendly, healthy Thanksgiving feast. 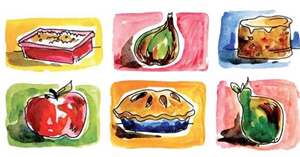 Get some tips on what you can do to green your holiday meals. Arkansas IPL has partnered with GardenCorps, Ark. Community Foundation, The Team of Neighbors That Love, and volunteers from Little Rock area churches at the Promise Garden in a low-income neighborhood for the past year. They brought in a dump truck load of soil, planted crops, added mulch, pulled weeds, watered, harvested, offered cooking classes, cooked together, shared meals, and saved seeds for the next planting season. They expanded and improved a chicken coop. We added 20 chickens that lay eggs. Neighbors who work in the garden take home the produce and the eggs. In conjunction with the garden, Ark. IPL donated gift bags with CFL bulbs, power strips, faucet aerators, and socket sealers to clients of the Food Pantry at the 12th St. Clinic. Our partners were Ark. University for Medical Sciences and Vacation Bible School at 2nd Presbyterian Church in Little Rock.